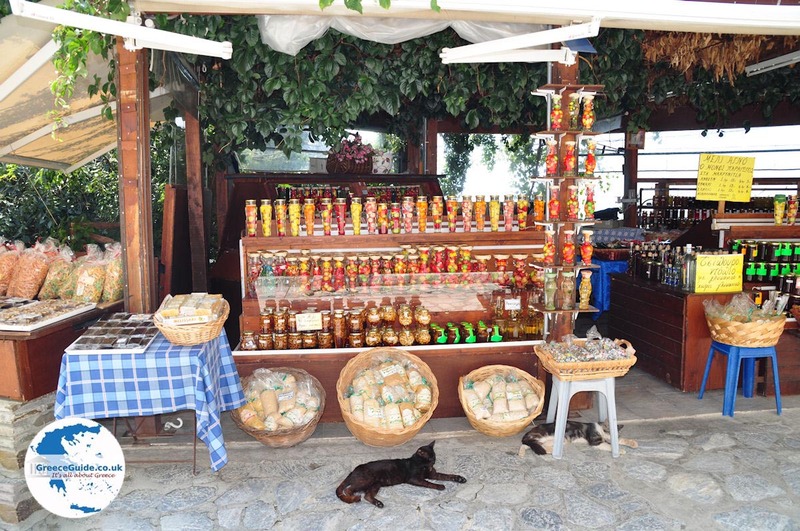 Makrinitsa. 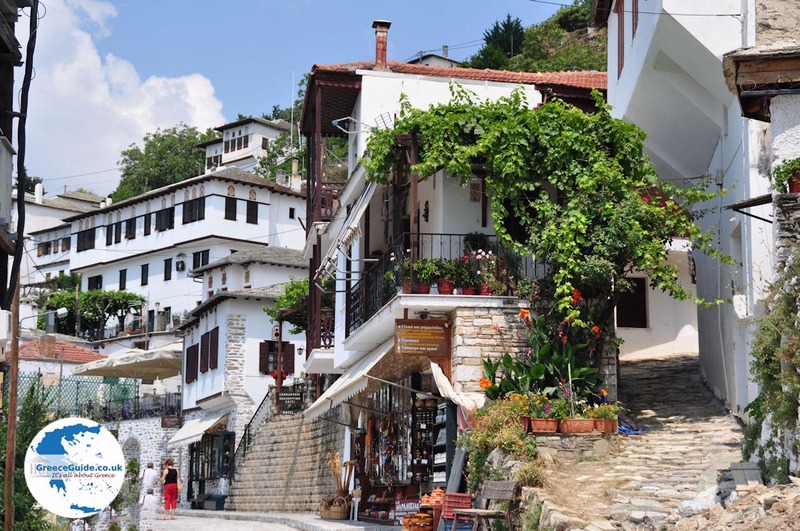 Makrinitsa is also called “the balcony of Pelion”. 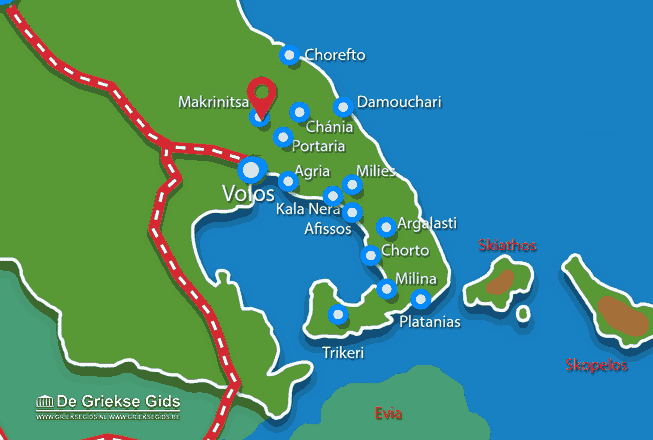 That name was given to the square of Pelion following a visit by Eleftherios Venizelos (a prominent Greek politician) in 1934. 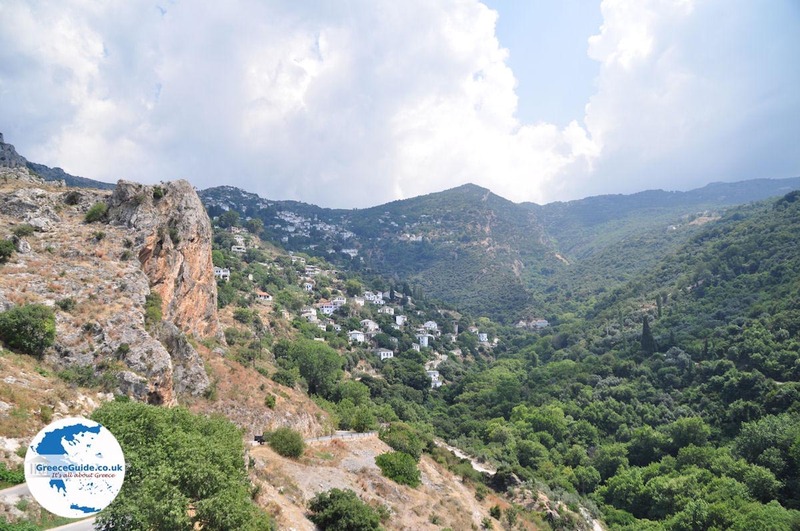 This is one of the most characteristic villages with grand mansions and beautiful houses that, like jewels, seem to hang against the mountainside. 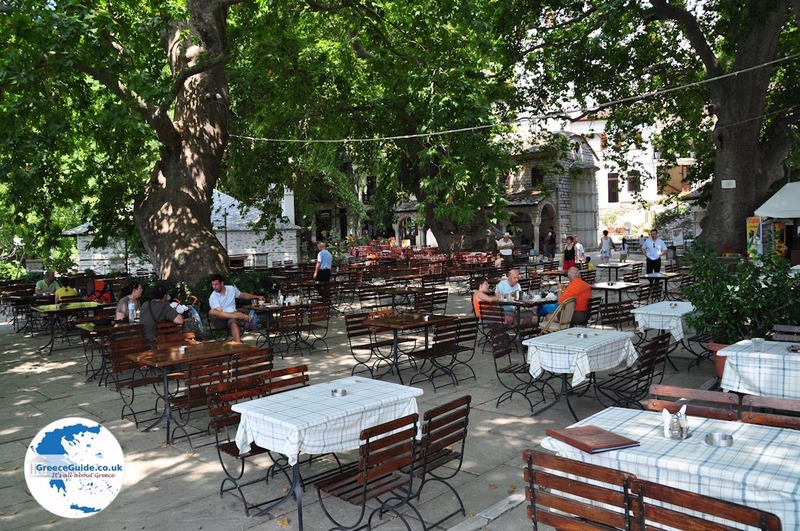 The square with its ancient plane trees provides a panoramic view of Volos and the Pagasitikos Gulf. 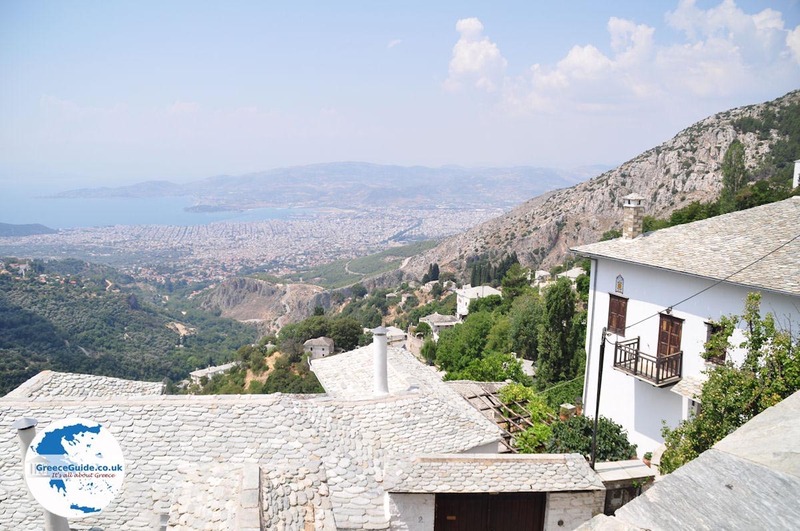 On this large square, are various terraces and it is gorgeous. 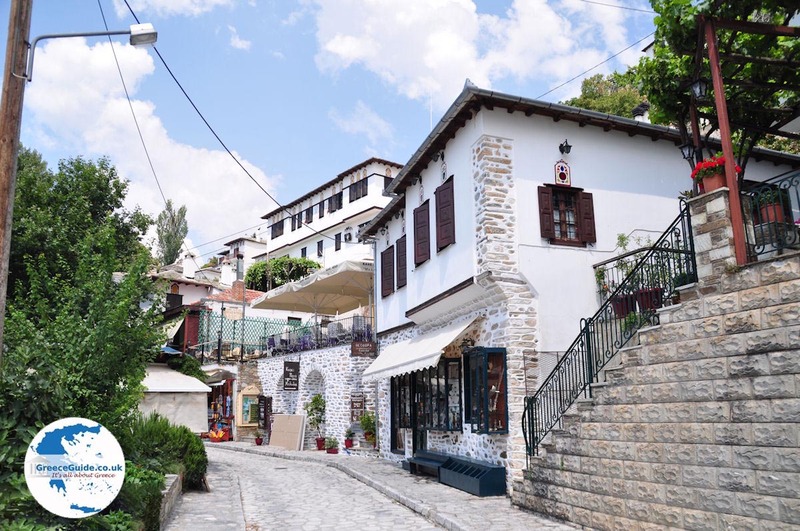 Here is also the famous "Theofilos" cafe, in this coffee house is a large mural of the painter Theofilos preserved. 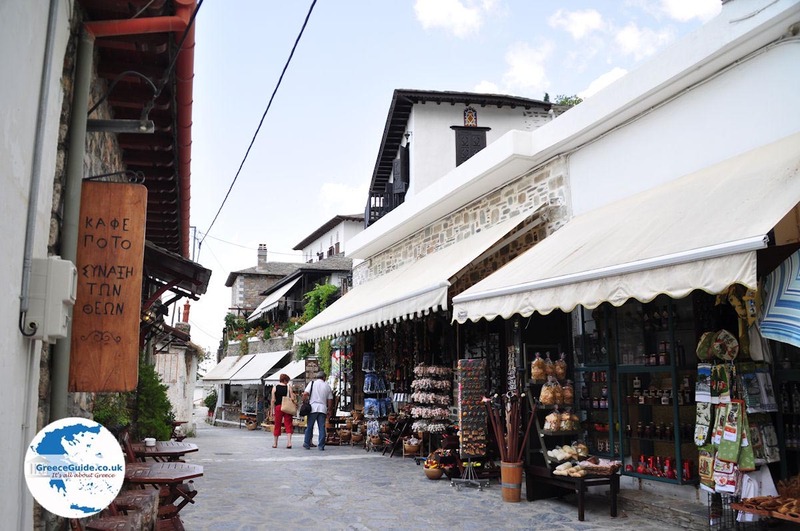 The picturesque cobbled streets of Makrinitsa are full of traditional fountains from which the water flows without stopping. 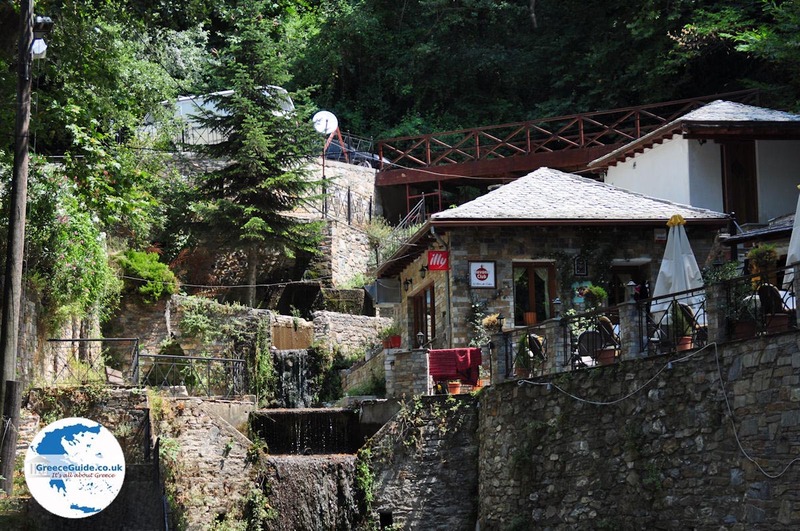 In Topali manor is the Museum of Folk Art and History of Pelion located. 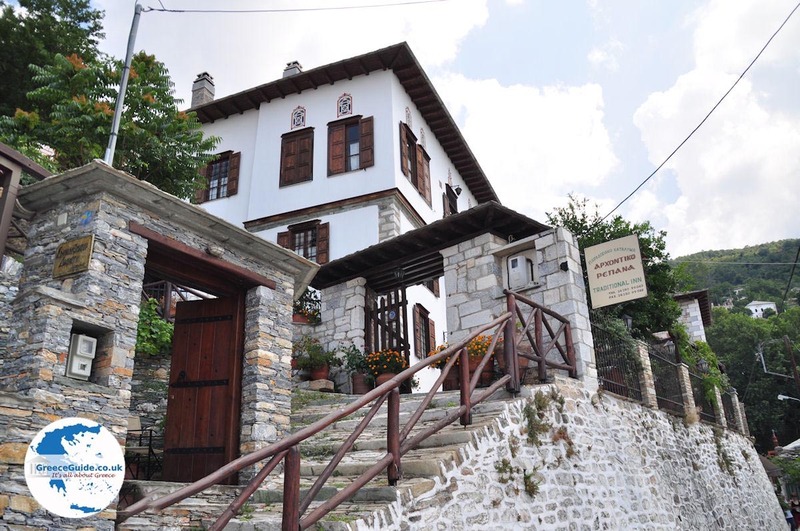 This is actually a folklore museum with a reconstruction of a fully furnished house with icons, jewellery, clothing, Turkish writs, books, tools, municipal archives, banners, stone busts and weapons. 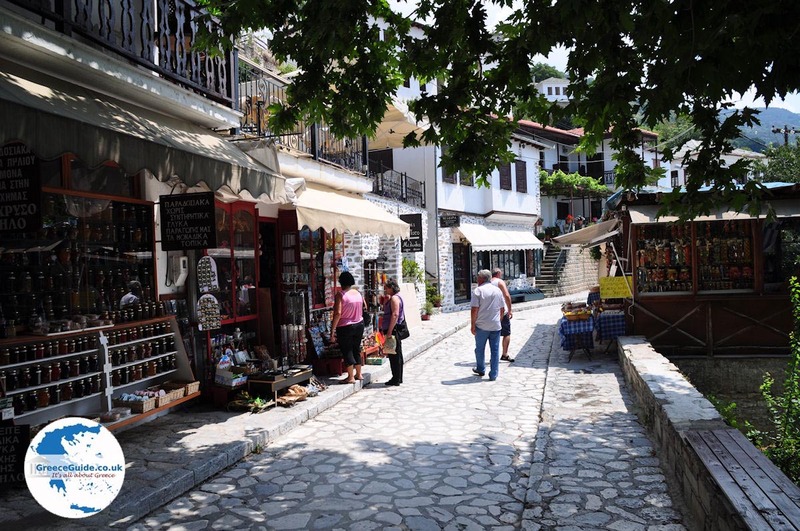 Magnesia: Where on the map is Makrinitsa Pelion located?